There’s nothing like an extra helping of pie, merry Christmas music, a crackling fire, and a Christmas story. Back when I was a kid, I yearned to watch Christmas cartoon specials, Charlie Brown Christmas, Rudolph, Frosty the Snowman, to Hallmark specials and Christmas movies. They were familiar, the same, Miracle on 34th Street, It’s a Wonderful Life, classics to be enjoyed again and again. 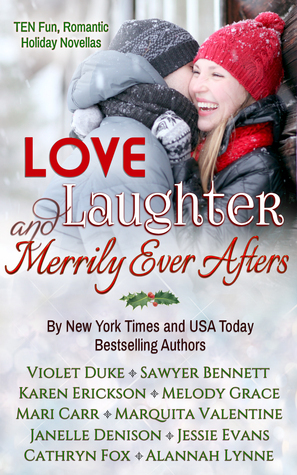 However, if you want something new, something odd, or intriguing, or even way out, look no further than the avalanche of Christmas romance novellas at ebook stores everywhere. From talking cats to hairless dogs, Navy SEALs to shapeshifting bears, dashing doctors to scarred veterans, romance writers everywhere are putting out Christmas stories for every taste, mood, and theme. 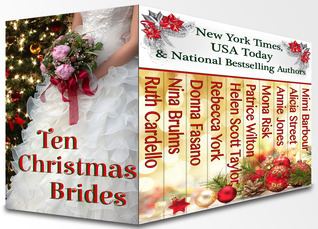 This years crop includes Ten Christmas Brides, for all you marriage minded readers, centering around Christmas marriages and proposals. 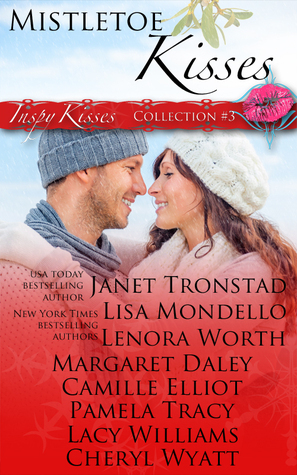 Then there are sweet kisses, and behind the door love scenes, geared for the PG-crowd. And the hot, steamy, sensual ones with enough heat to melt Frosty! If inspiration and faith is your theme, there’s a set for you too. And finally, there’s the heartwarming magic of Christmas that heals broken families, gives hope to the scarred, and brings people and pets together all in the name of love. Romancing Christmas has a story for everyone and includes my contribution, A Father for Christmas: A child’s wish, a mother’s fear, and a badly scarred veteran hope for their best Christmas ever. Whatever set you pick [or get them all], you’ll laugh, cry, hug your pet, husband, or child, and rejoice as you cuddle with this year’s crop of Christmas stories. Perhaps what I like MOST about Christmas stories is the happy ending and uplifting of my spirit. 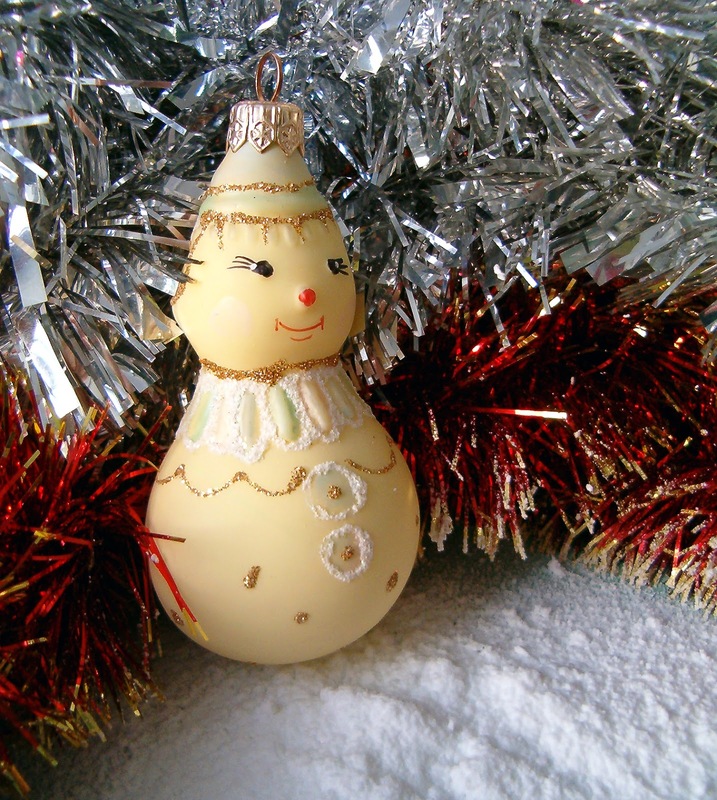 It gets me into a holiday mood, give me hope, and lets me look at the world and my fellow man more kindly. So tell me, why do you like Christmas stories? Which one is your favorite?